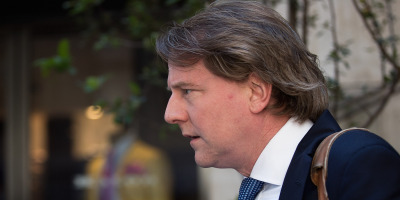 Foto: Drew Angerer/Getty Images Donald McGahn. White House counsel Don McGahn left the Trump administration on Wednesday, a source with knowledge of the situation said to Business Insider. President Donald Trump floated the idea of replacing McGahn with attorney Pat Cipollone, a Justice Department veteran, earlier this week. McGahn’s departure adds to a long list of exits from the Trump administration. The turnover has already broken records fewer than two years into Trump’s first term. 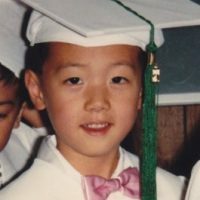 McGahn was said to be on his way out of the White House, which was expected to happen after the confirmation of Supreme Court Justice Brett Kavanaugh. McGahn reportedly had a 20-minute farewell meeting with President Donald Trump on Wednesday, in the interest of ending things on an amicable note, according to a source cited by CNN. Another source disputed that claim and said McGahn wanted to stay with the administration until after the midterm elections in November, according to CNN. McGahn’s departure adds to a long list of exits from the Trump administration. The turnover had already broken records fewer than two years into Trump’s first term. Despite playing a critical role in Brett Kavanaugh’s confirmation to the Supreme Court, McGahn’s relationship with the president appeared to fray in recent months, according to multiple news reports. McGahn was reportedly frustrated with Trump’s “volcanic anger” and abrupt eruptions. He had previously described the president as “King Kong” behind his back, according to The Times. 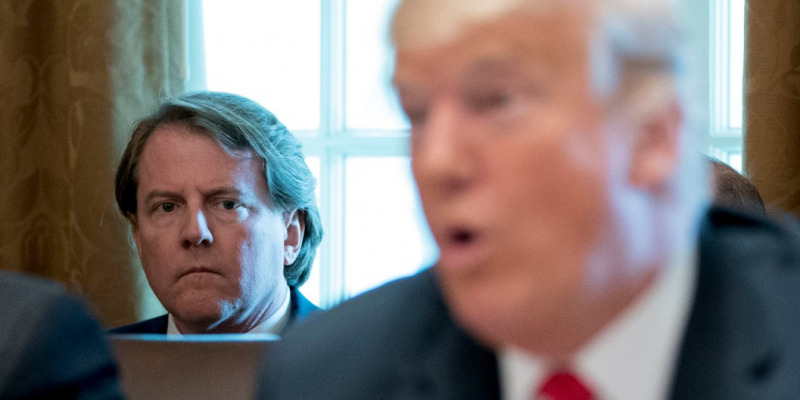 McGahn was also viewed as a check on Trump’s impulsive actions, and as a result, found himself attracting the president’s ire. Trump was incensed after special counsel Robert Mueller was appointed to lead the Russia investigation in 2017, and he reportedly threatened to resign rather than carry out Trump’s order to fire special counsel Robert Mueller in June 2017. Trump is also believed to have blamed McGahn, and Attorney General Jeff Sessions, for the ongoing Russia investigation and the probe into possible collusion between Trump’s 2016 election campaign and the Kremlin. As the Russia investigation dragged on, reports that McGahn spent at least 30 hours testifying to the special counsel sent Trump and his close confidants into a tailspin. Trump floated the idea of replacing McGahn with attorney Pat Cipollone, a Justice Department veteran, earlier this week. Cipollone, who currently practices in a Washington, DC-based law firm, was reportedly working with Trump’s legal team in recent months and has extensive experience with crisis management, consumer fraud, and constitutional issues.